Here’s one for the foodies. 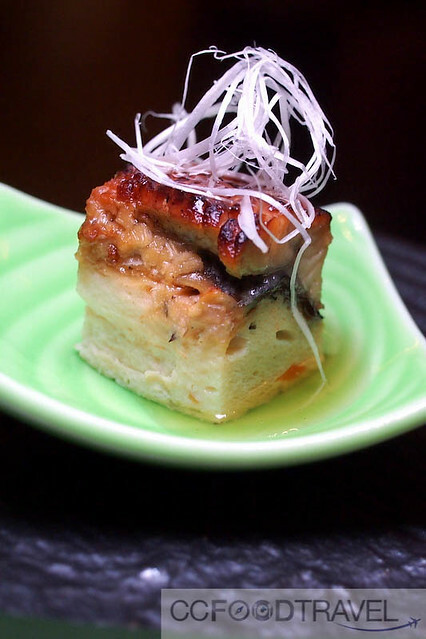 A dinner promotion of unagi – tender, unctuous grilled freshwater eel. 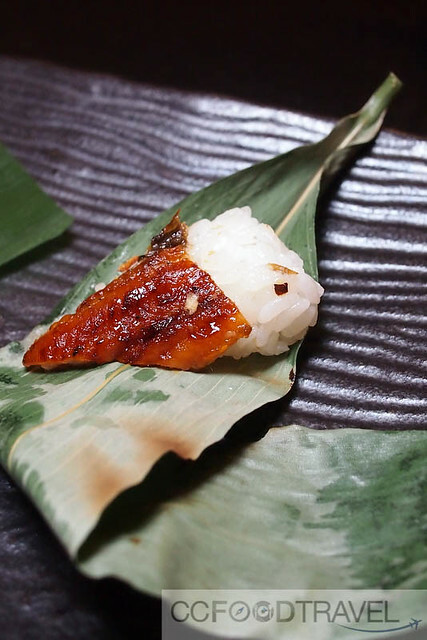 For the month of July (till the 31st) let this genteel eel specialist, Executive Chef Ricky Kamiishi, decide what’s best to serve up specially for the unagi promotion at Iketeru – be it Unaijyu-style, grilled and basted with a sweet sauce or Nagoya-style known as hitsumabushi where the skin is crispy and appealingly aromatic, the dishes are guaranteed to excite even the most jaded foodie. 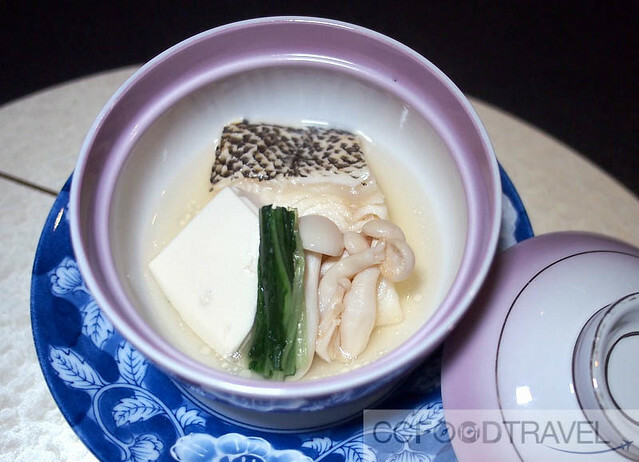 Some of the exquisite delicacies available during this special promotion period include Unagi Hitsumabushi, the premium Unagi Unajyu and Unagi Sasazushi, among other menu items. 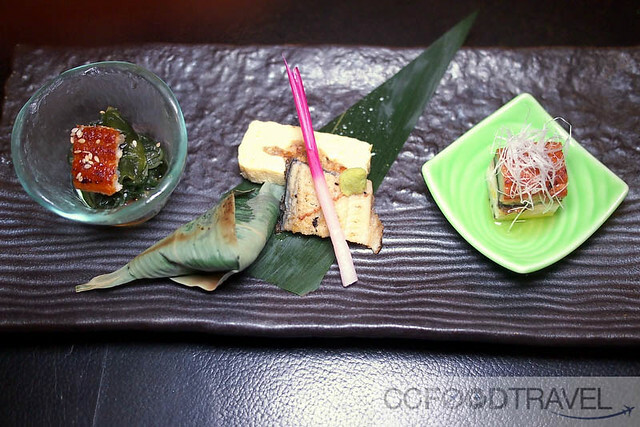 unagi plate – eel with cucumber, wakame seaweed, vinegar sauce; simmered eel dumpling with bonito suace, Japanese omelet with eel; maki roll wrapped with bamboo leaf, grilled eel with saltThis stamina-boosting treat is served from sea to plate, as it is delivered twice weekly to the restaurant, from the Miyazaki prefecture in Kyushu Island, Japan, renowned for their premium Unagi. 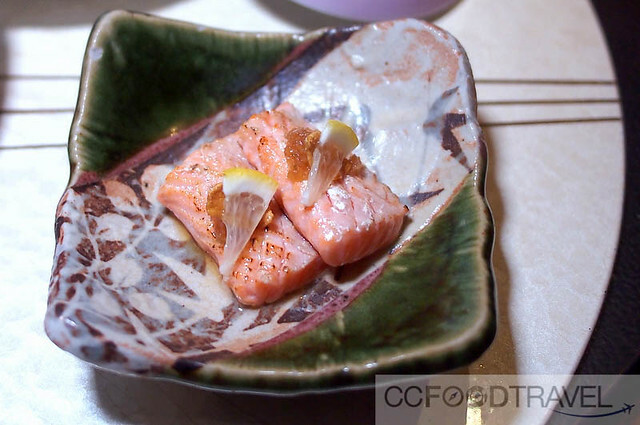 maki roll wrapped with bamboo leafThis Unagi promotion runs from now till 31st July 2015.
broiled salmon carpaccio – lightly cooked and still fatty with flavour – loved this salmon dish! 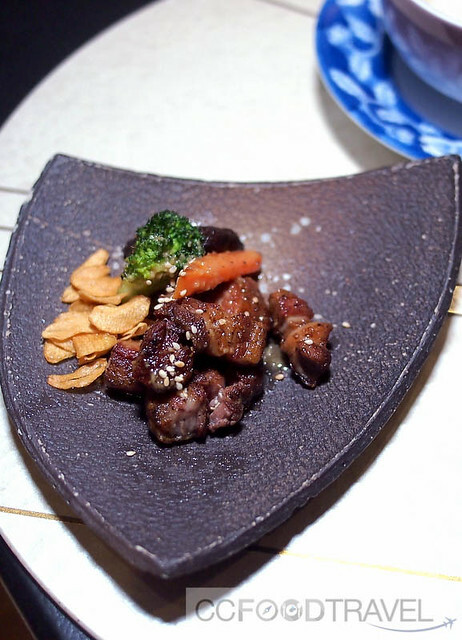 teppanyaki grilled lamb rack – rich and dark with flavour, this is a great one for meat lovers! 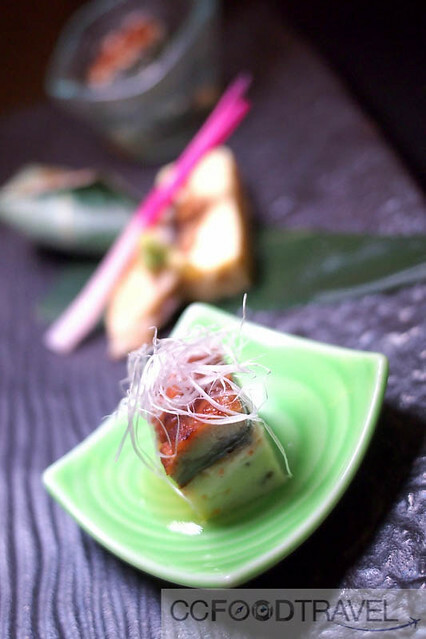 The Unagi 7-Course Set Menu is priced at RM350nett per person and there is also a special Unagi à la carte menu, available at Iketeru, Level 8, Hilton Kuala Lumpur. Standard discounts applicable for Hilton Premium Club members and CIMB credit cardholders.